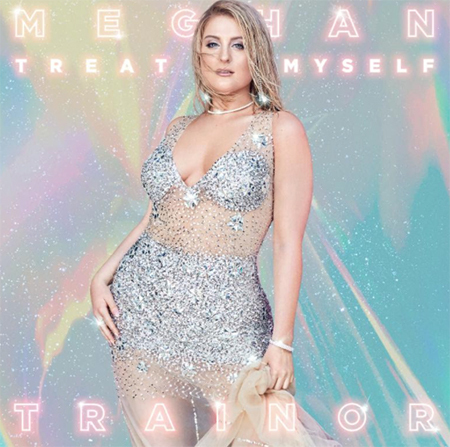 Meghan Trainor will release her third album Treat Myself on August 31st, 2018 (Epic Records). Pre-order goes live today and unlocks instant grat downloads of the songs LET YOU BE RIGHT, CAN’T DANCE, and NO EXCUSES as well as a brand new track ALL THE WAYS. Pre-order it HERE! A pre-order is live now for the Target Exclusive version of the album, including exclusive remixes of “ALL THE WAYS.” Fans can purchase it HERE. This marks the second partnership between Meghan and Target. In 2016, they joined forces to release a Target Exclusive of her second album Thank You.